Historic house to be vacated; no immediate plans for demolition. The Yuge family’s cottage, which dates back to the 1920s. A tentative agreement has been reached on the status of a house in Altadena that the Yuge family has lived in since the 1920s. Under the agreement, which has not yet been put in writing, the family will move out of the house by June 19 and the school will not seek a permit to demolish it. Takeo Yuge had been the gardener for the Scripps/Kellogg estate for 15 years when he and his family were interned along with other Japanese Americans living on the West Coast. After the war, the Kelloggs asked Yuge to return, and he and his wife Fumiko raised four daughters in the Craftsman house built by Takeo’s uncle Hanjiro when he was the estate’s caretaker. William Scripps Kellogg and Takeo Yuge had a verbal agreement that the family could live on the estate as long as they wanted to, but the Scripps Home later put the property up for sale, and the Pasadena Waldorf School purchased it in 1987. The school entered into a written agreement that the family could remain on the site during the lifetime of Mr. and Mrs. Yuge; Takeo died in 1989 and Fumiko last November at the age of 100. 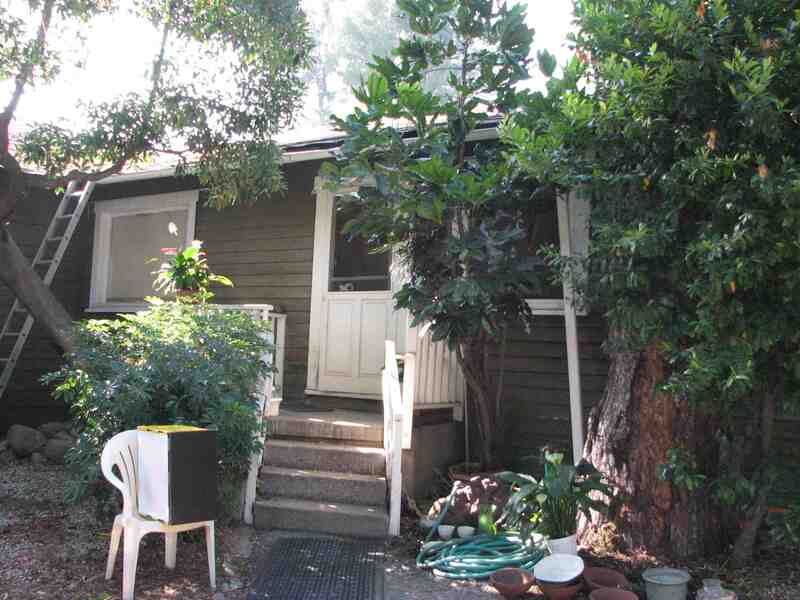 The house was to be vacated 180 days thereafter. 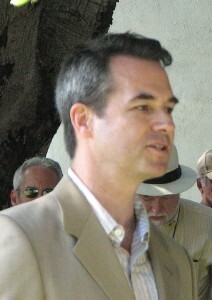 Pasadena Waldorf School Board of Trustees Chair William Birney. The June 1 deadline has already passed. 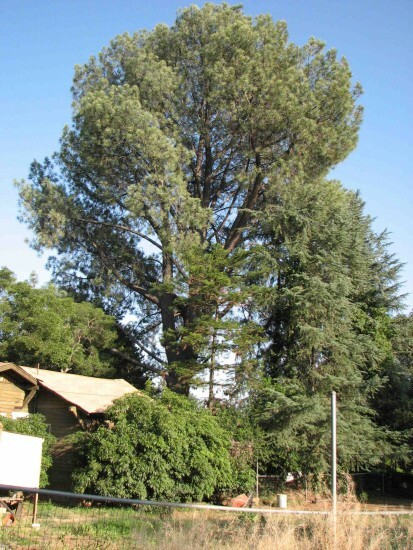 Although the Yuges are in the process of moving, they and other members of the community have expressed concern about the future of the cottage, along with a Torrey pine planted by the family, and would like to see them preserved for their historical significance. Cindy Yuge, Waldorf officials and their respective attorneys met on June 9 to discuss the status of the house. Yuge still lives in the house with her husband; her sisters, Nadine Ishizu, Joyce Yuge and Carolyn Yuge, live elsewhere but many of their parents’ belongings have been kept at the house. 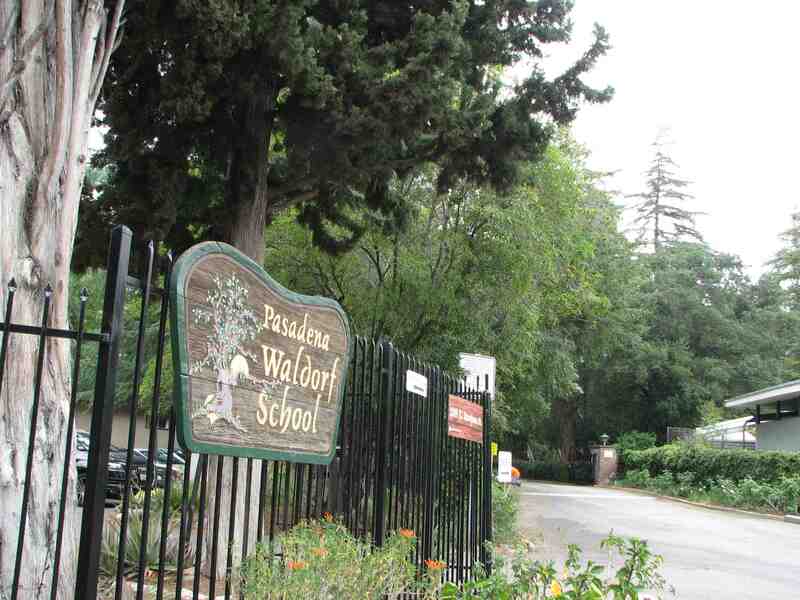 Entrance to Pasadena Waldorf School on Mariposa Street. The 120-foot-tall, 86-year-old Torrey pine as seen from behind the Yuge house. From left: Cindy Yuge, Joyce Yuge, Carolyn Yuge and Nadine Ishizu in front of living quarters for agricultural trainees from Japan that their father hosted. Cindy Yuge said that an alternative to moving the cottage would be to purchase part of the site. “My sisters and I put forth a proposal to purchase a portion of the property which we have been occupying. This would allow the school to expand westward for more classrooms and the cottage, tree and garden would be saved. She added that this is the fourth such offer that the family has made.